With a growing number of Islington Estate Agents to choose from, the choice for the potential seller has never been greater. Myspace have been helping people sell their homes in Islington since 2001. With the ever increasing regulations concerning the letting of residential property, the challenges involved have never been greater. It is now, more than ever, imperative that a Landlord chooses the best and most reputable of all the Islington Estate Agents to act on their behalf. Our aim at Myspace – Islington Estate Agents is to help you find quality tenants quickly, achieve the best possible rent and to do so professionally and efficiently. Whether you’re looking to get the best possible price at sale time, you’re a landlord looking for tenants, or you’re on the hunt for your first property in Islington, we hope Myspace is your first port of call. Located only four miles from the heart of central London, this trendy borough has an enviable property market, world-class theatres and plenty of restaurants and bars to choose from. One of the most diverse boroughs in London, Islington stretches from the edges of the City at Farringdon and Old Street to the boundary of Haringey. 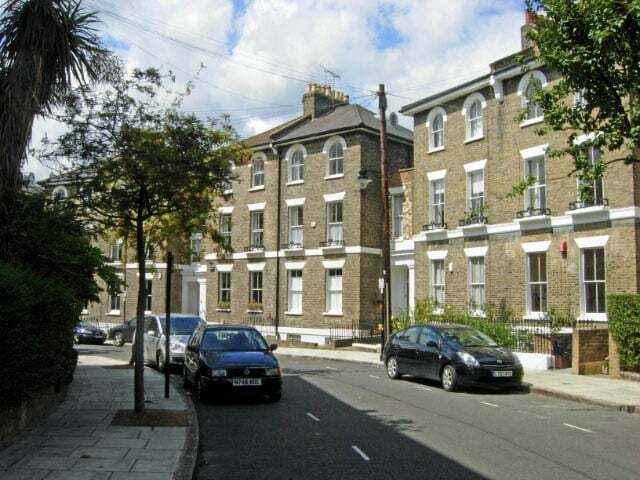 A diverse variety of housing options, excellent retail, dining and nightlife opportunities and brilliant commuting links are just a few of the reasons why Islington is becoming one of the most saught after for tenants. Packed with some of the capital’s finest markets, sports facilities, theatres, bars, restaurants and coffee shops, vibrant Islington has something for everyone. 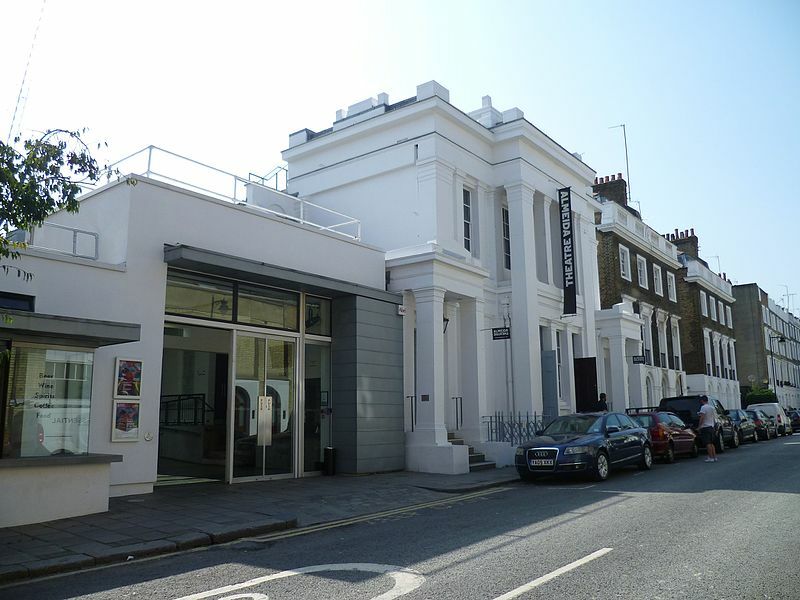 Islington has a world class arts scene including outstanding opera, dance and theatre, with fifteen venues across the borough. Heading south down Holloway Road past the Emirates Stadium to Highbury and Islington roundabout brings you to the start of stylish Upper Street. Upper St. is the main shopping street of the Islington district of inner north London, containing many fashionable shopping and dining options. Just to the north lies historic Highgate Village, with Muswell Hill and Crouch End nearby, featuring an abundance of famous pubs and restaurants and acres of unspoilt green spaces. 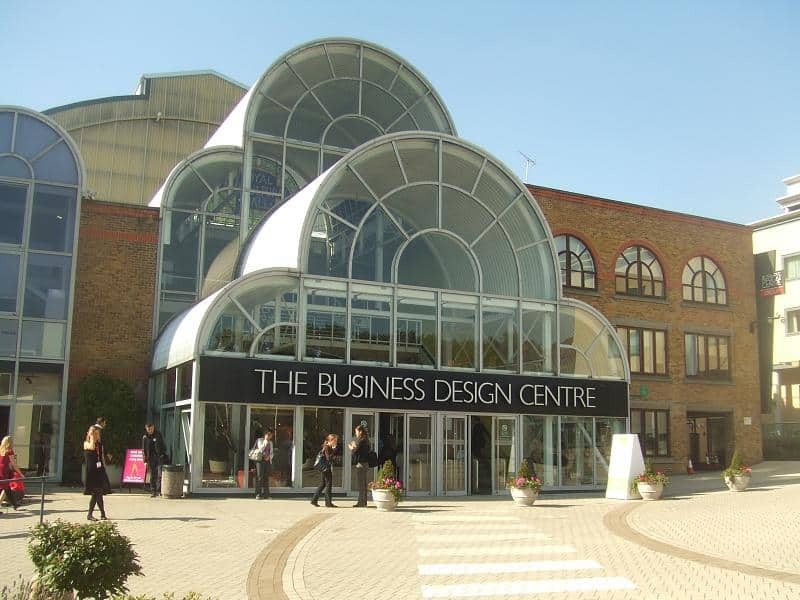 One of the most iconic building in Islington is the Business Design Centre, which when built in 1862, was one of the largest exhibition halls in the world, and hosted the first Crufts dog show in 1891. Further North is the Church of England parish church, St. Mary’s, whose spire dominates the Islington skyline. The church is a major venue for performances of traditional religious music. While you’d expect this urban-centric borough to be somewhat lacking when it comes to green space, it is surprisingly well-supplied with parks, being home to approximately 154 of them. It won an award in 2015 for sustainability and greenery, and top parks in the area include Highbury Fields and Gillespie Park, whilst a weekend stroll along Regent’s Canal is also hugely popular with local residents. Key to Islington’s popularity now, and historically, is its transport network and excellent connections to the City of London. Angel underground station offers excellent connections via the Northern Line (Bank branch) whilst King’s Cross is only a short distance away by foot, bus or taxi and serves as a gateway to the north of England and Scotland whilst St Pancras International provides high speed rail connections to France and Belgium as well domestic services to Gatwick and Luton airports. Highbury and Islington station gives access to the Victoria line and Overground services to Canary Wharf via Canada Water.